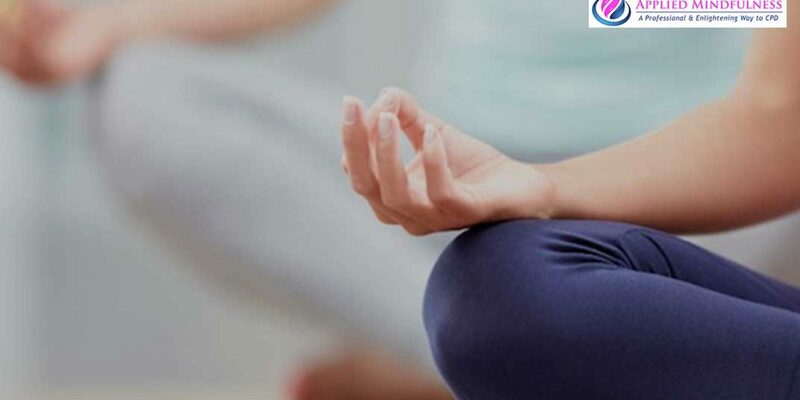 In this segment, Clinical Psychologist Liana Taylor joins the program to talk about her organization known as The Australian Institute of Applied Mindfulness which offers various courses and seminar in traditional mindfulness and applied mindfulness. She explains the meaning of mindfulness and emphasizes its importance in contemporary life. Liana Taylor is a Clinical Psychologist and the world’s premier thought leader on Mindfulness in action and developing mindful artistry in our personal and professional lives. Often referred to as the ‘mindfulness guru’, Liana is the Founder of the Australian Institute of Applied Mindfulness. With over 25 years of experience in clinical psychology, leadership coaching, teaching, research, and as a CEO, Liana knows that practicing mindfulness helps us be calm, inspired, and wise, and eventually opens the imagination to what is possible and our own personal and professional artistry. Based in Adelaide, Australia, Liana’s background as a musician, Argentine tango dancer, mountain hiker, cyclist and wilderness adventure therapist resonate in her presentations, creating the unique blend of toughness and tenderness, stillness and action, expertise and poetry, grace and adventure which she uses to awaken new possibilities and artistry. She offers Corporate Mindfulness Keynotes, Mindful Leadership Coaching, and world class Training and Certification in Applied Mindfulness throughout the Western world.